There is a famous adage, ‘Enter into an argument only if you know you will win it!’ However, it is easier said than done. 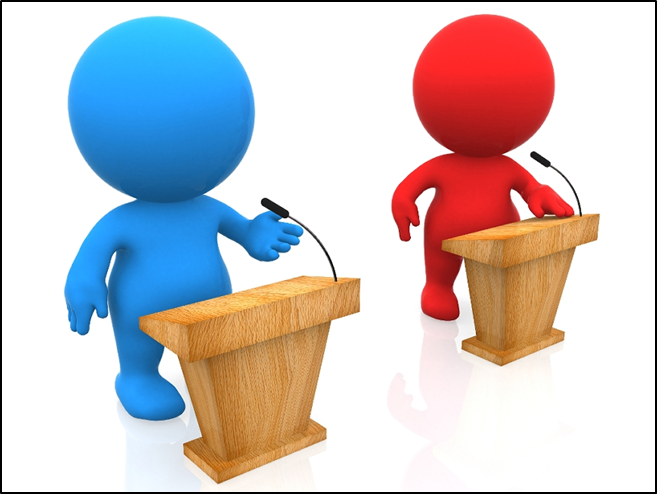 Winning an argument is not a cakewalk - it requires skills, tact and not to forget, fluent English speaking. 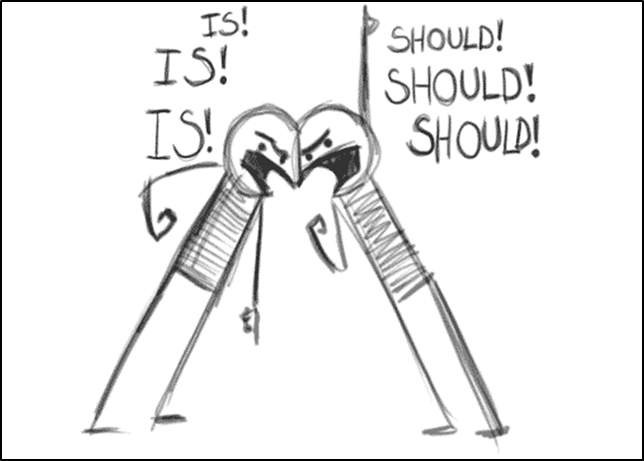 Offensive/ defensive argument is when the sole purpose of arguing is to have the last word. Generally, such arguments serve no constructive purpose and lean more towards on being a verbal fight. On the other hand, an informative argument is more like a debate, where, each party competes not only to prove their point, but also to do so in the best possible way. An informative argument is constructive, recreational and helpful in gaining valuable knowledge. 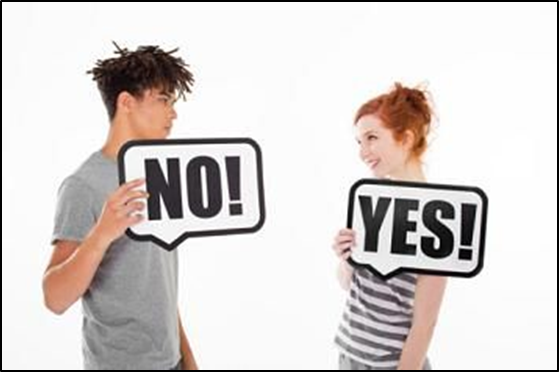 An argument between two neighbors over water connection, parking space, or any other such matter is an offensive/ defensive type. An argument between two people about who would make a better prime minister for the country, or how we can keep the city clean is a constructive argument; hence, it is the informative type. Now that we have established an understanding about what an argument is, let us learn how you can win an argument. Be prepared: This is, clearly, the first and foremost requirement before you jump into an argument. Be prepared to not lose your cool while you indulge in an activity that could take hours. An argument is not time bound, and could go on for a long time, before one party gives in and agrees with their counterpart. Most times, that might not even happen and both the parties can leave still holding strong to their opinion. Cross check your facts: Before you say out loud any fact that you know as true, be very sure that it indeed is true. There is no argument killer than you put out a wrong fact, because once you do so and the opposite party realizes that, you are as good as done! For example, when discussing politics, do not make generalized statements like ‘all politicians are illiterate’. You may not know, but many politicians might be educated. Rather, it would be a better idea to say, ‘So and so politicians are illiterate,’ and quote only those politicians you know for sure who are illiterate. Being precise and accurate is very important during an argument. No personal attacks: It is very easy to get carried away during an argument and make personal attacks. Do not, at any cost, follow such a practice. You are making an argument based on truth and facts. Getting personal will kill the whole spirit of the activity. Use these tips to spruce up your spoken English fluency and you can win any argument.